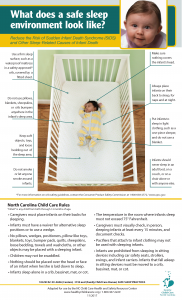 These posters designed to improve health and safety practices in early care and education programs align with National Health and Safety Performance Standards and North Carolina Child Care Rules and Regulations and are available for download by clicking on the image. 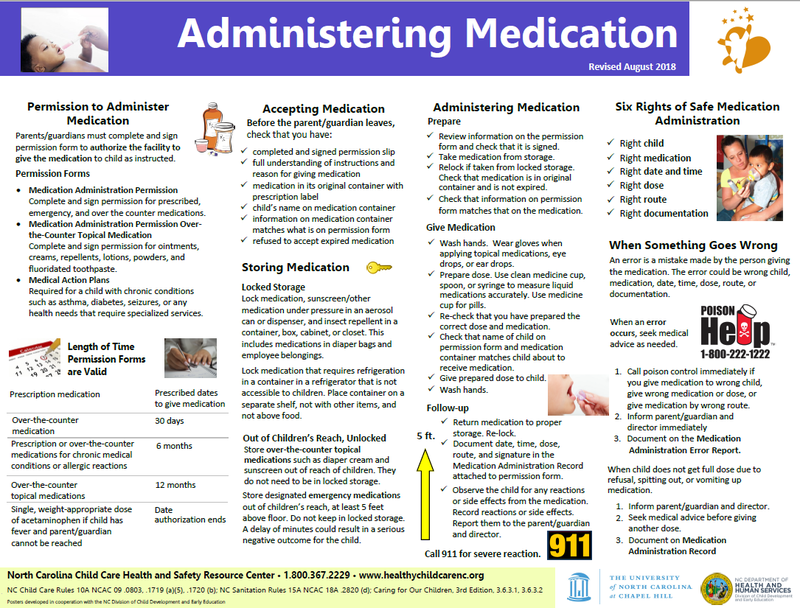 In addition, hard-copy posters can be ordered by North Carolina early care and education programs free of cost. Request free posters by clicking on Order Posters above or calling 1-800-367-2229. 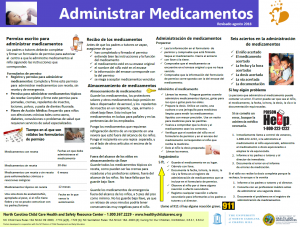 11 x 17 wall chart from the American Academy of Pediatrics (AAP). This quick guide helps early educators respond rapidly and effectively in emergencies. It includes first aid guidance on one side and choking/CPR instructions on the other. First aid topics include burns, scalds, fractures, sprains, head injuries, poisons, skin wounds and stings and bites. NC Child Care Rules 10A NCAC 09 .0802 (g) and .1719 (a)(14) require that a First Aid information sheet be posted in a place for quick referral by staff members. A child care operator may request a First Aid information sheet free of charge from the NC Child Care Health and Safety Resource Center at 1-800-367-2229.